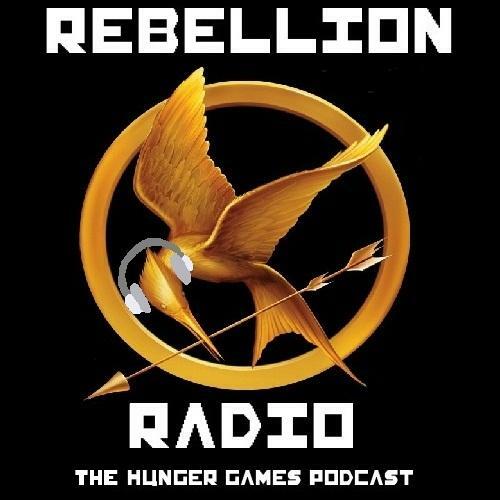 Welcome to Rebellion Radio, the Hunger Games Podcast! Join hosts Hurley, Alex, Elena, and April as they immerse themselves in the book trilogy that has captivated thousands, if not billions. The show’s entertaining segments cover everything, including discussion about the movies, in-depth book analysis, and of course, knee-slapping humor (if you’re into knee-slapping). Meet our hosts here, or get in touch with us here. Well, what are you waiting for? If you’re brave enough to fight The Capitol, tune in, and join the Rebellion.